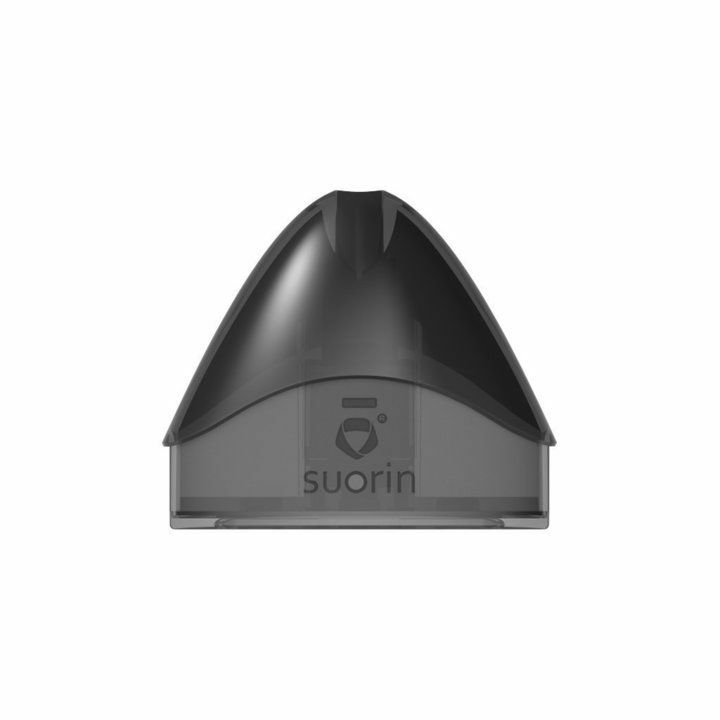 The Suorin Drop Starter Kit is an extremely small and easy to use All-in-One style vaporizer made for high nicotine/salt e-liquids. The Drop is one of the smallest vaporizers in this class, measuring in at just under 2 inches long by 2.85" tall and not even half an inch thick. 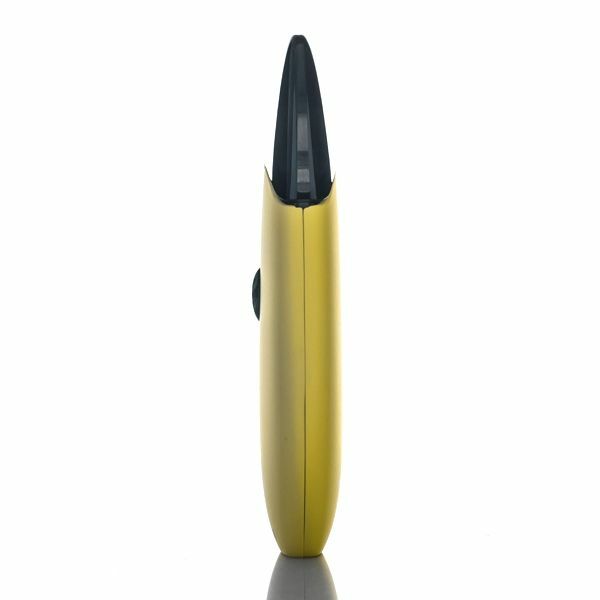 It's ultra thin body and curved shaped makes it a great travel vape, easily sliding into a pocket without weighing you down at all. 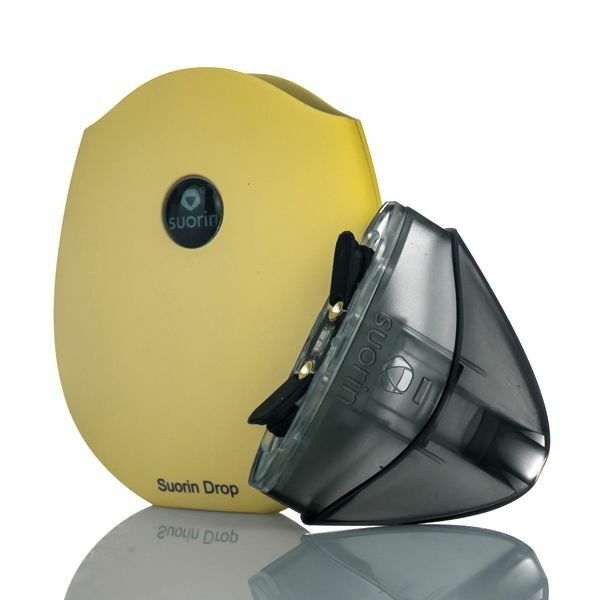 It is equipped with a premium lithium-ion battery that features a 310mAh capacity. 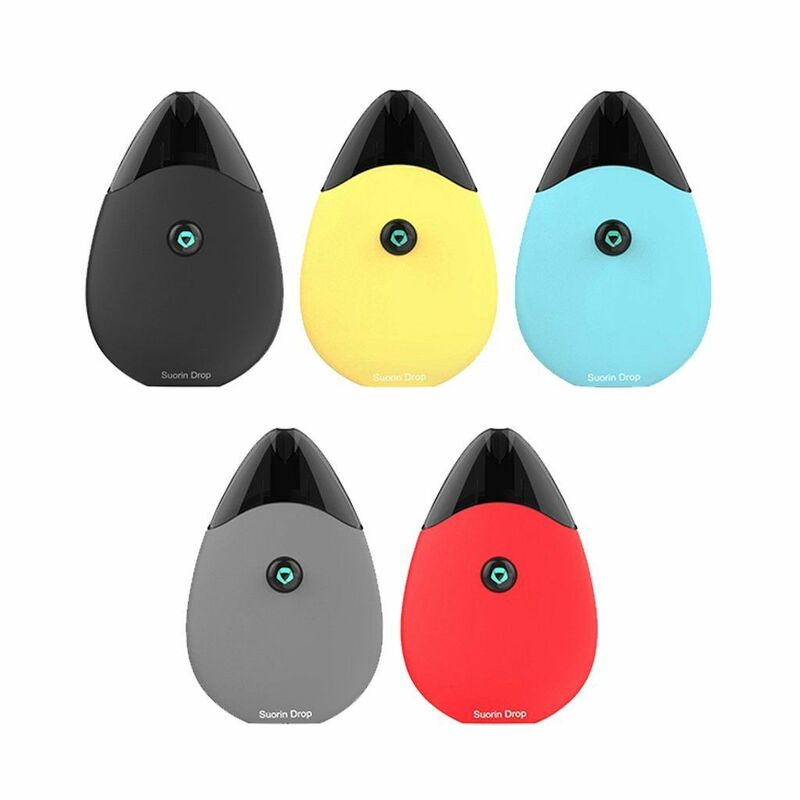 It is designed for high nicotine liquids so it uses a low output at just 13W, allowing you to vape for days at a time without needing to recharge. 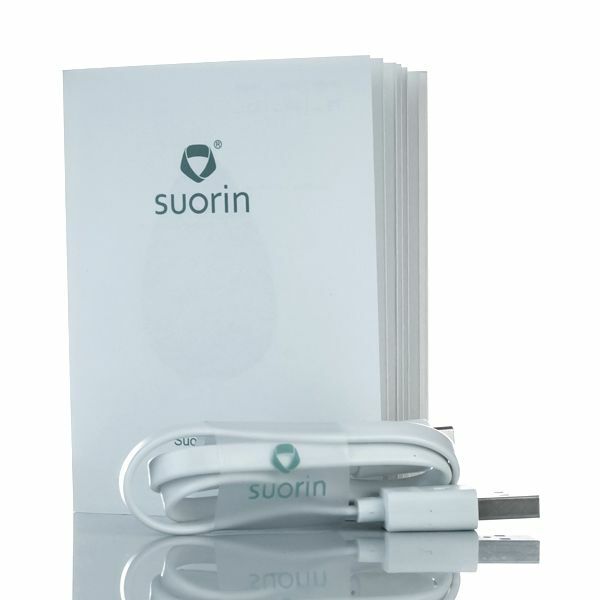 When the time to recharge eventually comes, connect to the USB charging cable included In the kit. In just 40 minutes you will have a full battery and if you simply cannot wait that long the Drop's battery can continue to activate while it charges. The included Drop Pod cartridge utilizes a classic kanthal/organic cotton coil system to heat your liquids. Each cartridge comes completely empty and can hold up to 2mL of of your favorite liquids at a time. 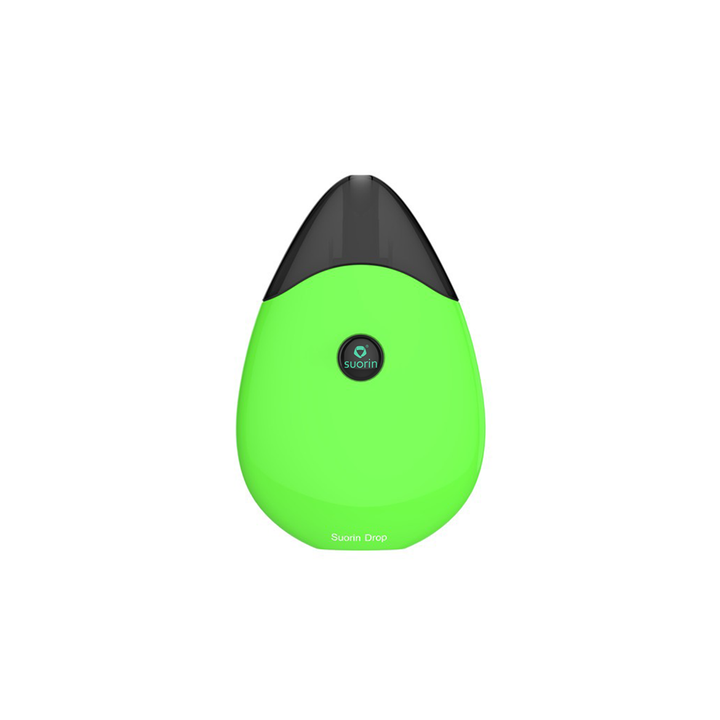 If you're just getting into vaping or simply want a lightweight travel vaporizer, the Drop Pod Vaporizer from Suorin will not disappoint!